An index of companies he attacked blew away those he favored. Two years ago, a new presidency began, stylistically different from the one before it. 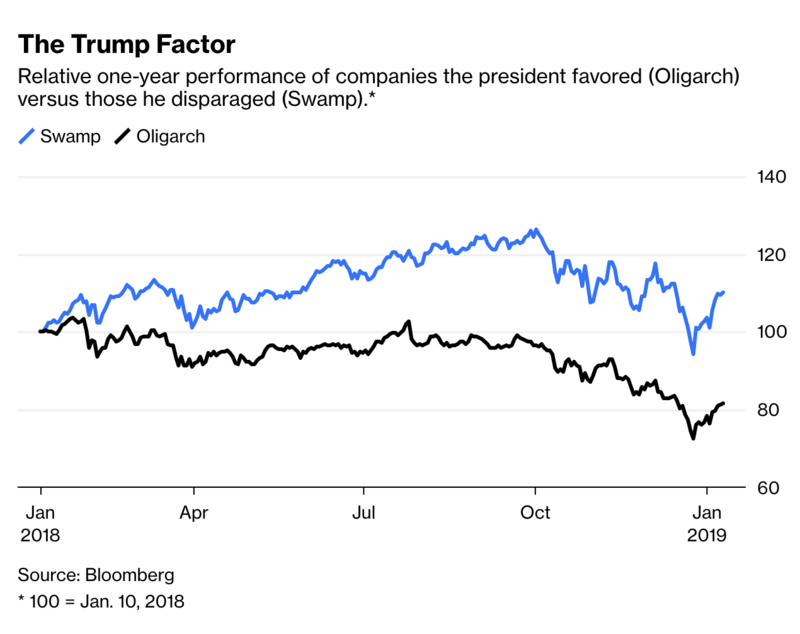 As inauguration approached, I wondered: How would President Donald Trump affect the market performance of the industries and companies he championed and those he attacked? 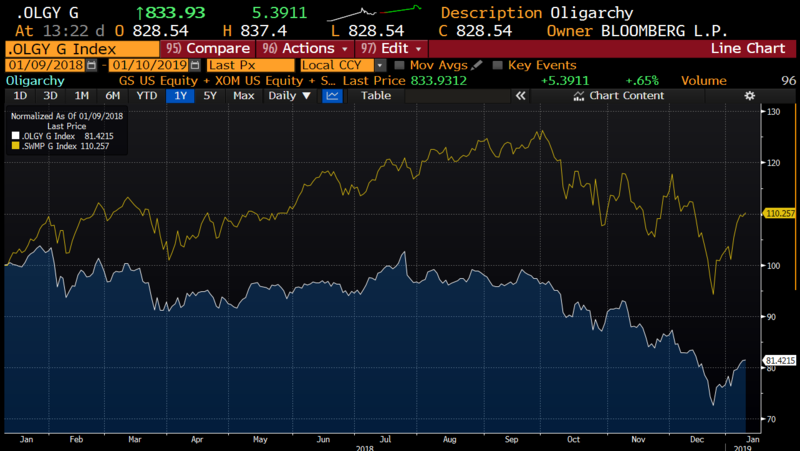 I originally published this at Bloomberg, February 1, 2019. All of my Bloomberg columns can be found here and here.